I have been having irregular bowel movement like only 3 times a week which I know that it is really bad. Until I tried the Reduze PRO, my bowel movement became a daily activity and my stools are softer. Day by day, the toxins and waste in my body are eliminated and this is when my digestion and metabolism increases. When the internal is better, the outer which is my skin will also become better. Reduze PRO is clinically proven to help you to lose body weight. The trials went on for 8 weeks and the participants lose about 1 kg per week without exercising or dieting. Good for lazy people like me. 2 weeks after continuous consumption of Reduze PRO, the beneficial gut microflora increases by 3.2X! The prebiotics in Reduze PRO helps one to increase satiety, feeling full for a longer duration of up to 6 hours after meals.This can prevent unhealthy snacking. 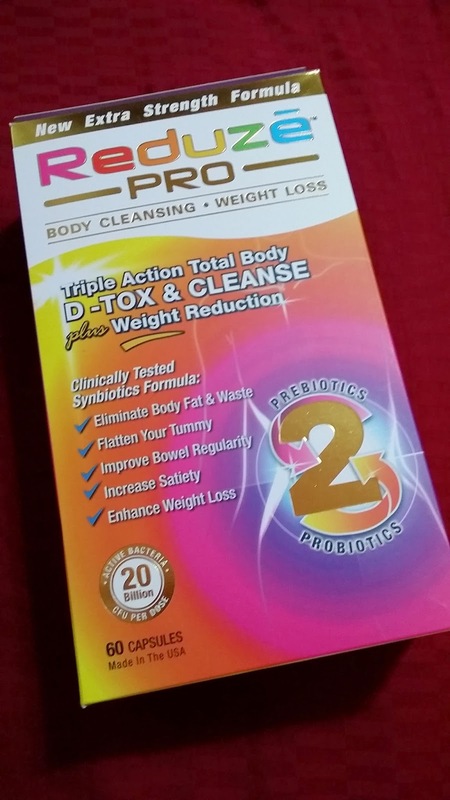 The probiotics in Reduze PRO helps in belly fat loss. According to a clinical study, one can lose about 3.5X of belly fat for a period of 12 weeks. Now I have hope to achieve a flatter tummy. Now let me prove to you how Reduze PRO works on me without exercise. After 19 days of consuming Reduze PRO. My waist and hips have reduced by 1". My left thigh has also reduced by 0.5". What i am more happy is that I finally get to clear my bowels every morning without exerting much force. Each box of Reduze PRO consists of 60 capsules, with 20 Billion live probiotics in each dose. 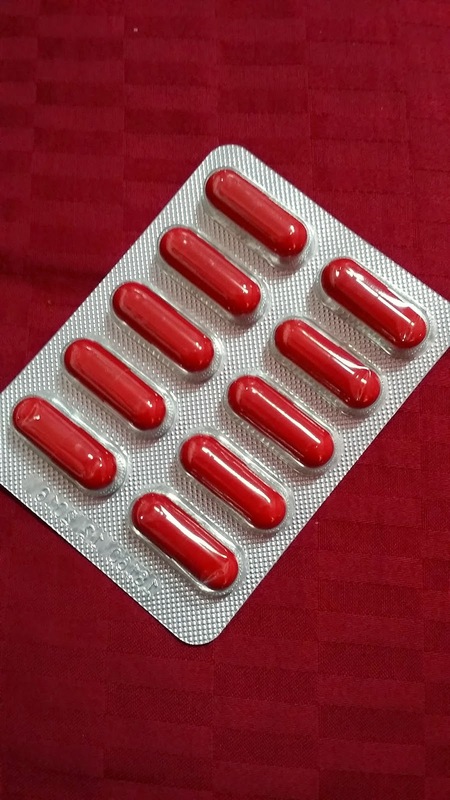 Take 2 capsules once daily before food. If you can't wait to see the effects, take 3 capsules once daily before food but remember to reduce to 2 capsules once you have achieved your desired effects. As we all know, results may vary and this partially depends on your dosage too. You can purchase from Watsons, Guardian, NTUC Fairprice, Robinson, Metro, John Little, Sasa and Unity at the price of $128.00. To enjoy $10 off, use the code "REDUZEPRO10" when you purchased from Rakuten.